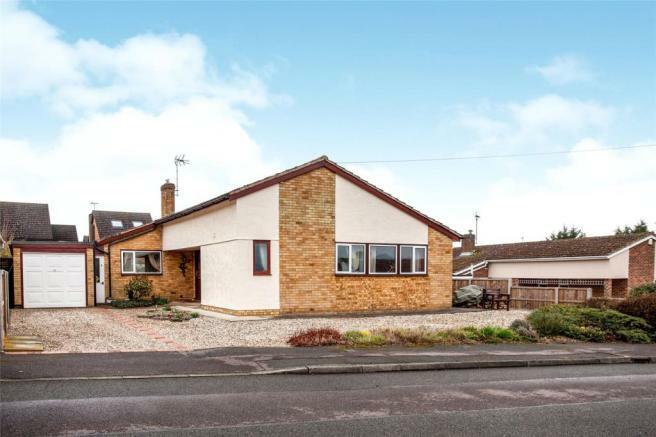 Situated in the sought-after village of Great Chesterford, this is a fantastic opportunity to purchase a spacious, three bedroom, detached bungalow with wrap-around garden. 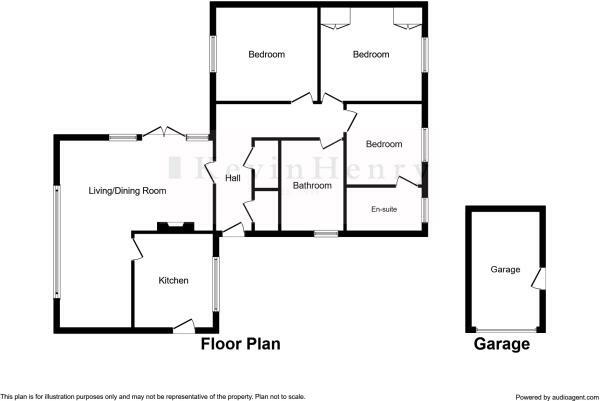 The property has been well-looked after but has scope for updating to make it your own. 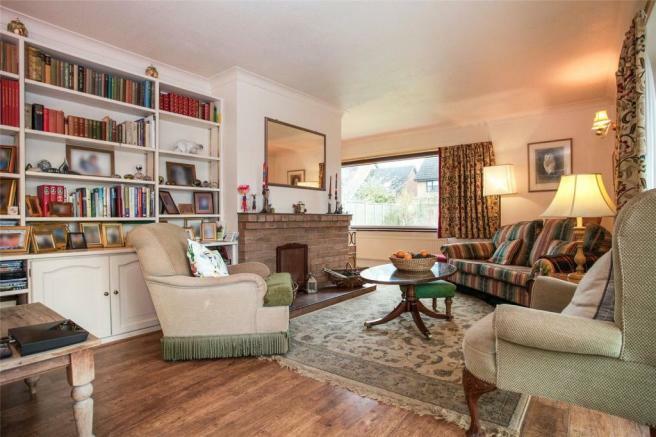 The accommodation comprises entrance hall, L-shaped living room with open fire into diner, with large windows overlooking the garden bringing in lots of natural light, kitchen with scope for improvement, walkway leading into the garage, three double bedrooms – one with newly fitted en-suite - and a family bathroom. 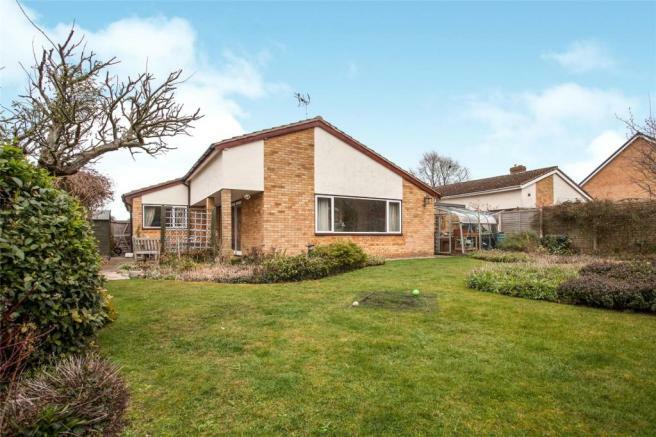 The south-east facing wrap-around garden has been beautifully kept and provides a sociable entertaining patio area to the side and landscaped lawn and mature shrubs to the rear. There is side access to the front for ample off-street parking and door to the garage. 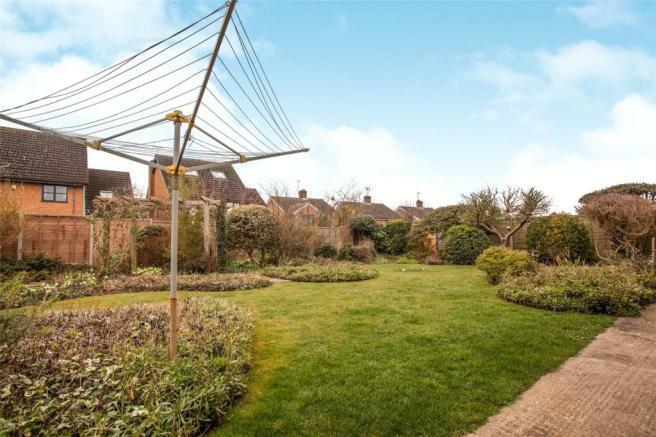 Great Chesterford is arguably one of the most popular villages in the area. It has its own well regarded primary school, shop, medical centre, inns / restaurants, hotel, recreation ground and substantial village hall. You can walk to the station, with trains to Liverpool Street and Cambridge and the M11 access point at Stump Cross is just one mile distant. Airing cupboard and separate cloaks cupboard. Loft access. 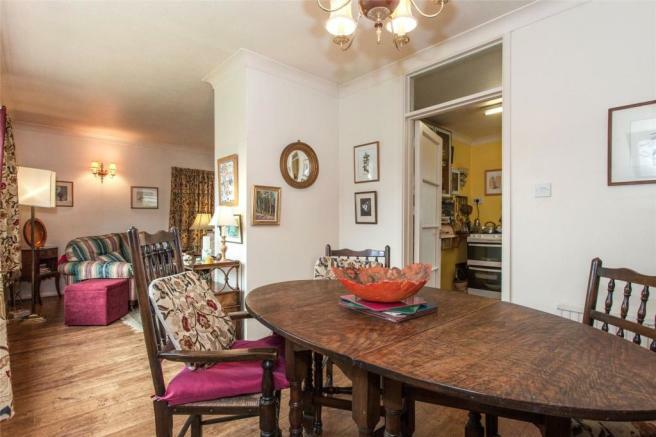 With space for table and chairs. With light and power connected and storage cupboard. There is a water softener in the passageway next to the garage. Access to oil storage tank and door into garden. 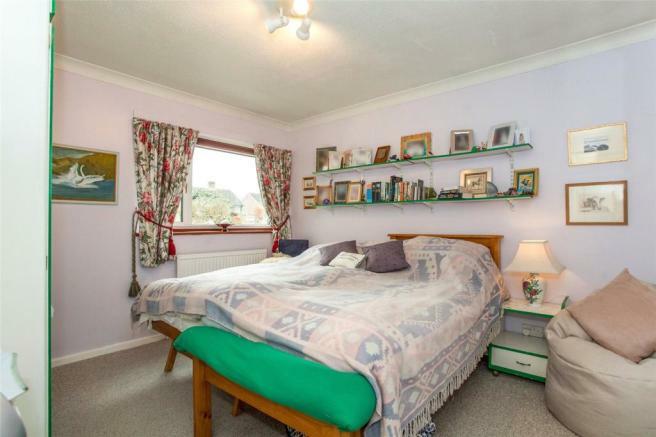 Built-in wardrobes and window overlooking garden. 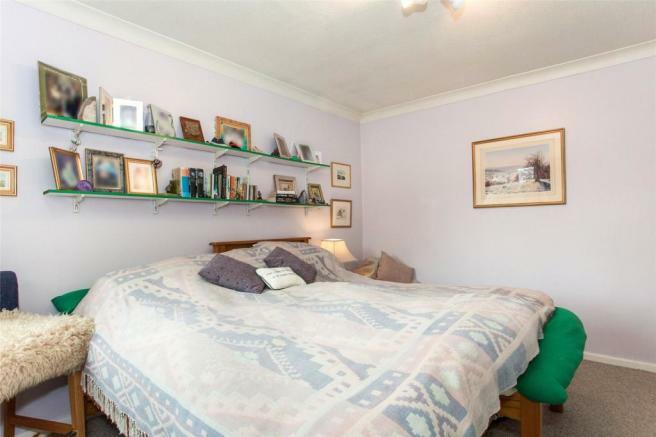 Fitted with a range of built-in wardrobes with cupboard space over the top and a desk. Window overlooking the front aspect. Window overlooking the front aspect. 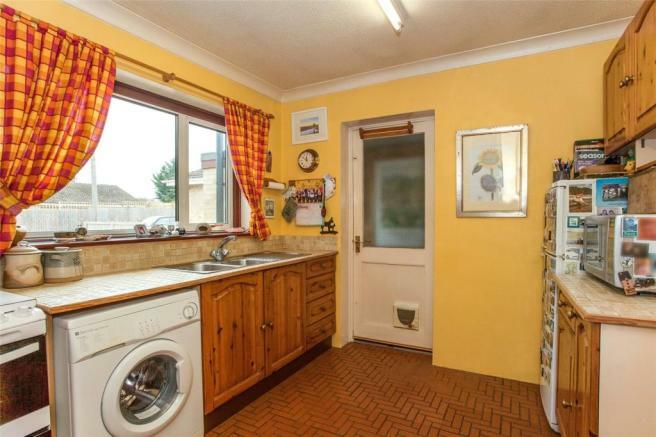 Comprising a shower, wash basin, low-level WC and heated towel rail. 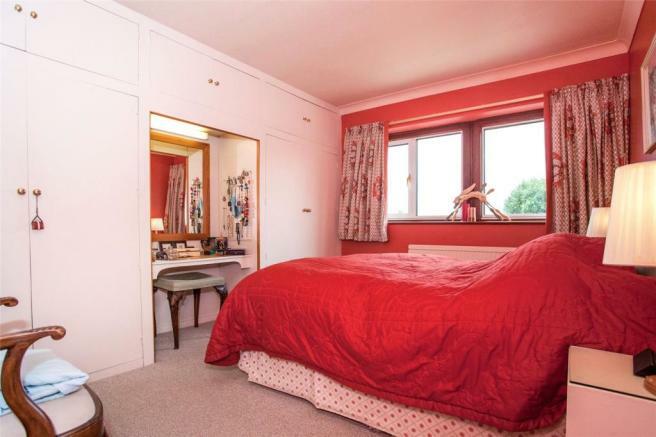 Suite comprising panelled bath and shower, wash basin in vanity unit and low-level WC. 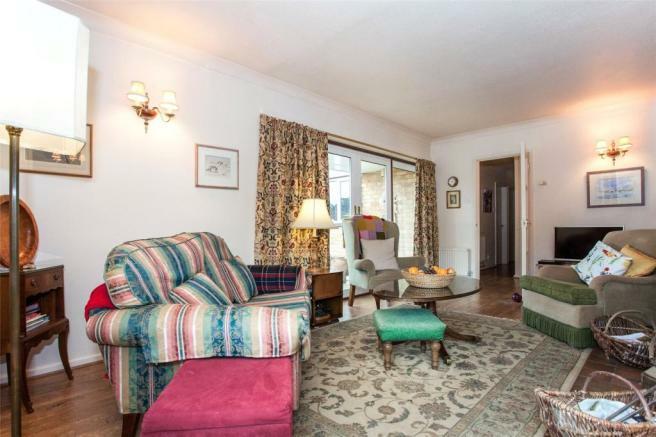 The property has the benefit of a beautiful wrap-around garden, with ample parking and garage (19'1" x 8'2") to the front. 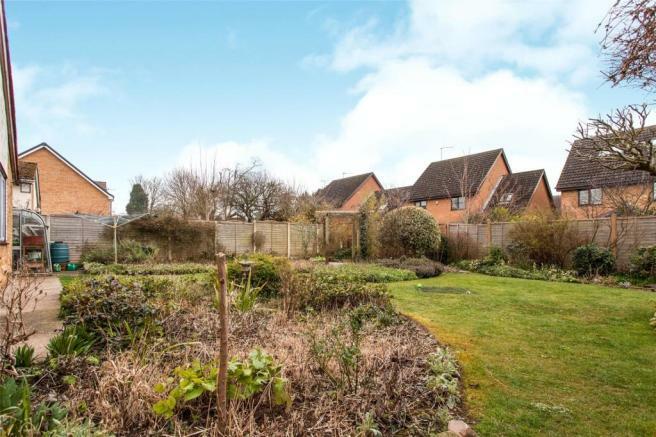 There is a side patio area for entertaining and a landscaped garden with shrubbery, trees and a garden shed. Disclaimer - Property reference SAF190080. The information displayed about this property comprises a property advertisement. Rightmove.co.uk makes no warranty as to the accuracy or completeness of the advertisement or any linked or associated information, and Rightmove has no control over the content. This property advertisement does not constitute property particulars. The information is provided and maintained by Kevin Henry, Saffron Walden. Please contact the selling agent or developer directly to obtain any information which may be available under the terms of The Energy Performance of Buildings (Certificates and Inspections) (England and Wales) Regulations 2007 or the Home Report if in relation to a residential property in Scotland.